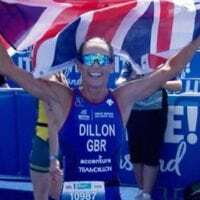 It was another few weeks of successful racing all over the world for Team Dillon athletes. 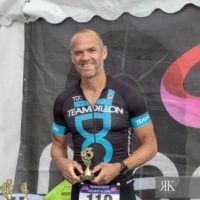 Other news, Steve Anyon proved he is on track for London World Champs this weekend when he placed 2nd overall in the Newbiggin Sprint Triathlon. At the same race Suzanne Hedges who is also aiming for a great result in London this weekend won her AG in the Vets with a solid performance finishing 6th overall! 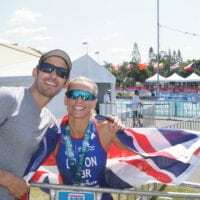 Mary Anne Elkington was there as well and she was having a fine performance to finish 3rd in her AG, it seemed to be a great race for TDC and a sharper for the World Champs, Well done to all athletes. Then Pete Longworth, after completing his 1st Ironman only weeks ago, raced 70.3 Zell Am See-Kaprun and crossed the line in 5hr 55mins which is a massive PB by nearly 20mins ! What a fantastic performance by Pete! 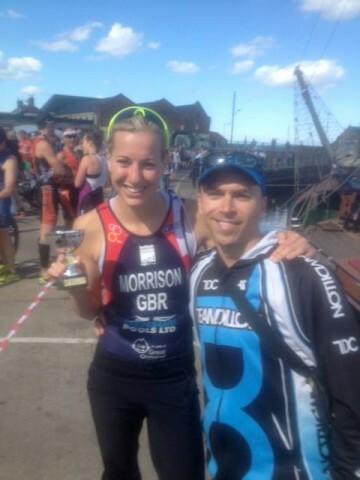 Kim Morrison continued her fine form after coming away with a win at the Norfolk Triathlon last weekend and smashing her PB by 2mins! her finishing time was 2.14, Just in time for next week as we move towards the World Champs in London. 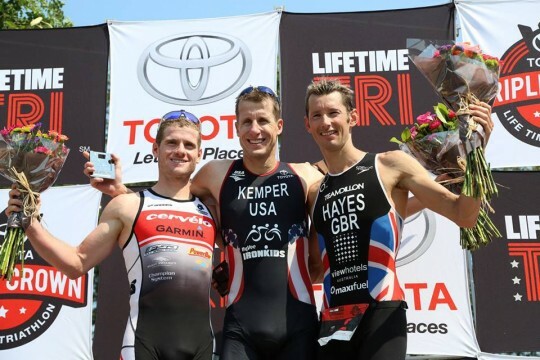 Kyle Follett continued to show just how far he has come this season when he qualified for both the 70.3 World and Kona, on a tough course in Vegas Kyle recorded another solid performance 4.48.42 this weekend. This will be a a good stepping stone as we get nearer towards kona in a few weeks time. Well done!